This term has been a very exciting one for Science! It started with a blast on Open day with a spectacular display of the ‘Elephants Toothpaste’ experiment which saw a fountain of foam spray meters into the air (with an untimely wind blowing the foam on to one of our technicians, Sandra!). Across Key Stage 3 a group of students have been loving taking part in a range of colourful science experiments in Science Club. This has included building a model of Moja Island for a project the children undertake in class time surrounding energy and resources – helping bring the island and its environments to life. Spooktacular also provided plenty of fun for Key Stage 3 this term, in addition to singing, dancing and acting the children also put on ‘spooky’ science displays including making ‘witches brew’, ‘dancing spheres’ as well as making flying witches and water travel uphill! This helped bring to life the teaching and learning of this term, which included reactions in Chemistry, and forces and pressure in Physics. For both Key Stages 4 and 3 Biology week gory activities were organised for the students to celebrate the wonder of animal biology. 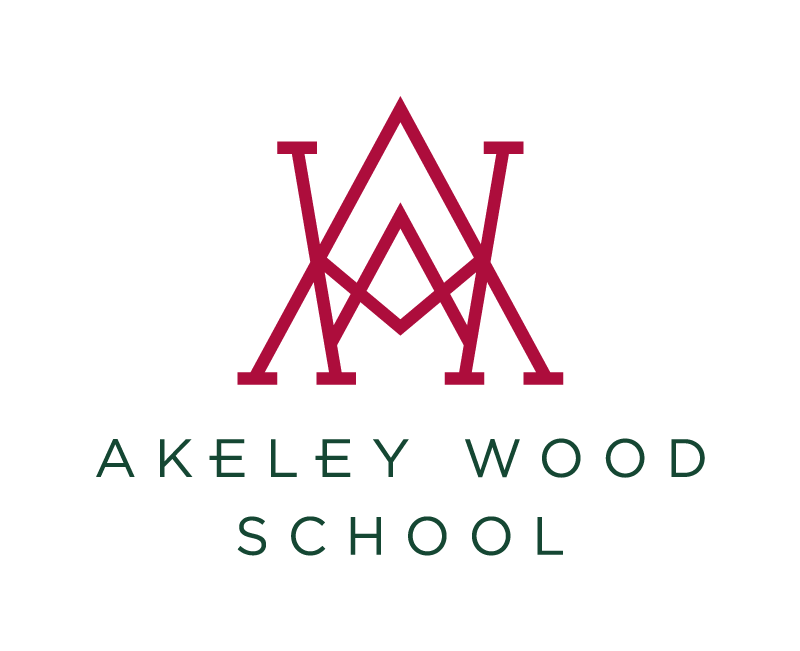 Students at Akeley Wood House were involved in both rat and frog dissections whilst students at Tile House mansion had immense fun creating fantastic models of body systems and cells in both cake and craft form. There has also been a medical conference to Stowe this term, which was attended by Key Stage 4 and 5 students who are interested in a career in medicine. In term two there will be our annual trip to The Big Bang Fair in Birmingham!